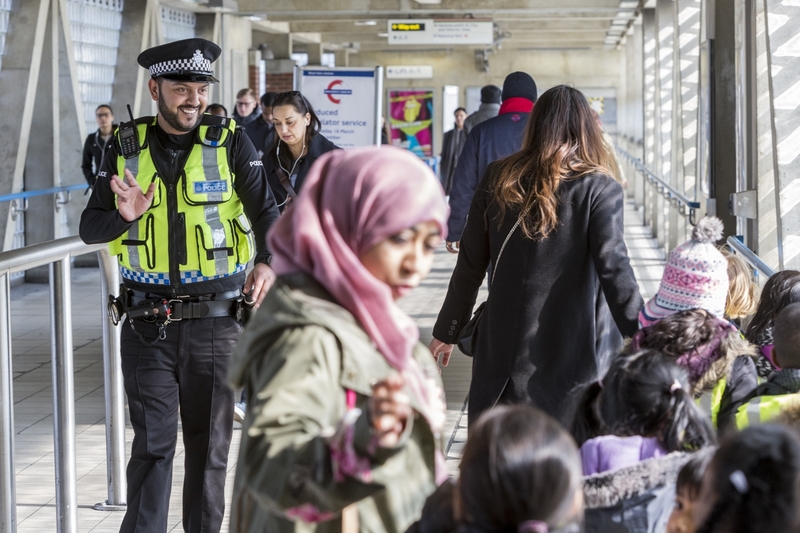 For over 150 years, we've been helping officers, staff and their families with their finances and today, our 200,000 members are still at the heart of everything we do. 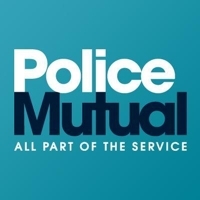 With no shareholders, we're run for the benefit of our members and the Police Service - which means we can focus on delivering the things that are most important to you. We're here to help you make the most of your money, whether you're looking for savings or investment products, value for money insurance, first class healthcare or advice on finding a mortgage.